Crow’s-feet, also known as laugh lines, are clusters of tiny wrinkles, crinkles and fine lines that form around the outer corners of the eyes. There are multiple treatment options for crow’s feet. After we assess the cause of these little pesky lines, we can best create a plan to rid these dynamic or static wrinkles. It may be as simple to treat using neuromodulators, such as Botox, Dysport, or Xeomin, injected into the skin around your eyes. But, for those deeper, static furrows, a more advanced “plowing” of the skin may be needed using CO2 resurfacing, ReFirme, or Nd YAG laser. Continuous treatments will not only soften and diminish current crow’s feet, but help prevent these fine lines from developing more in the future. Early treatment or prevention will help improve your skin, appearance and self-esteem. 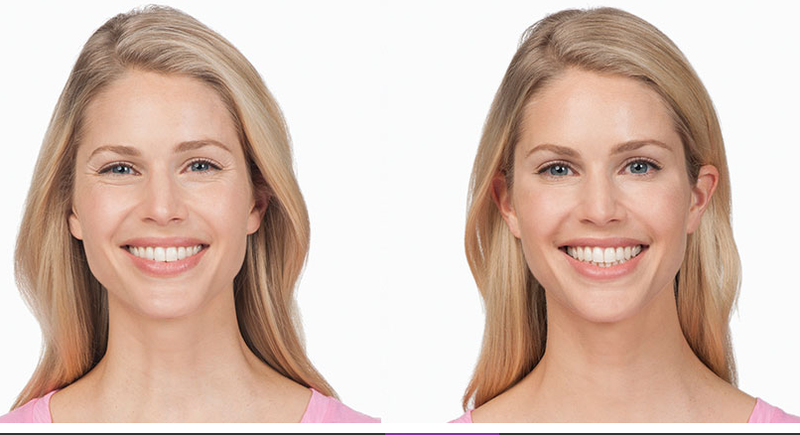 Being pro-active in the prevention of static lines (engrained furrows), will help you defy the natural aging process. 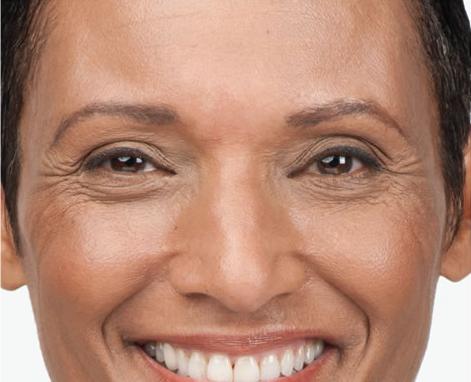 For more information about all the many different treatment options for crow's feet and other issues affecting aging skin, contact our office today to schedule your free consult. (843) 277-2240 info@southerncosmeticlaser.com 501 Treeland Dr.